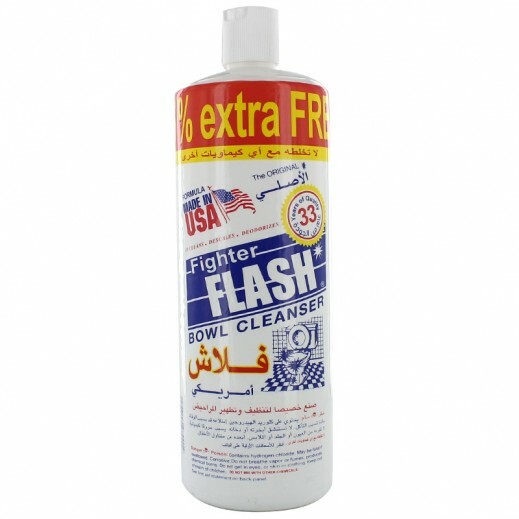 ♦ American Flash removes stains, rusts, organic matters, scales and calcium deposits. Its unique thick formula gives you better bowl coverage and kills all germs,so you can ensure your toilet is left thoroughly clean and disinfected. ♦ Flash removes discoloration in the bowl.